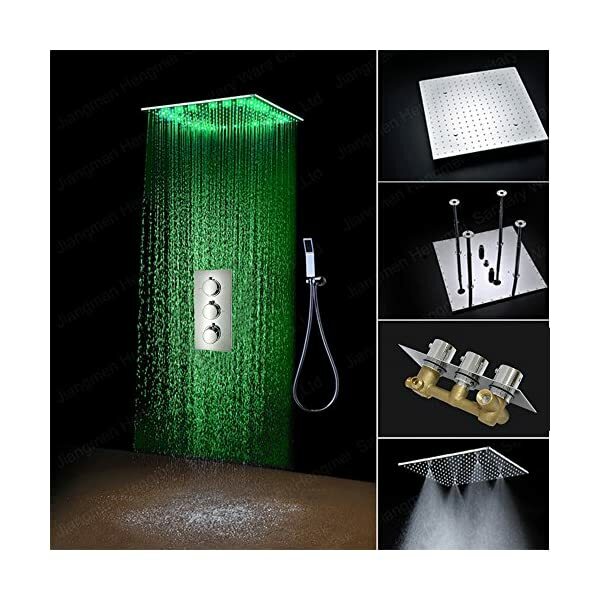 HOMEDEC Concealed Thermostatic Shower Set LED 20″ Shower Head Rainfall Mist SPA With Solid Brass Thermostatic Mixer,Chrome Finish | Steam Shower - Bathroom Showers- Infrared Sauna - from SteamShowerDealer.com | SteamShowerDealer is your #1 source to buy designer and comfortable steam showers, steam spas and Infrared Saunas and accessories at discounted prices. 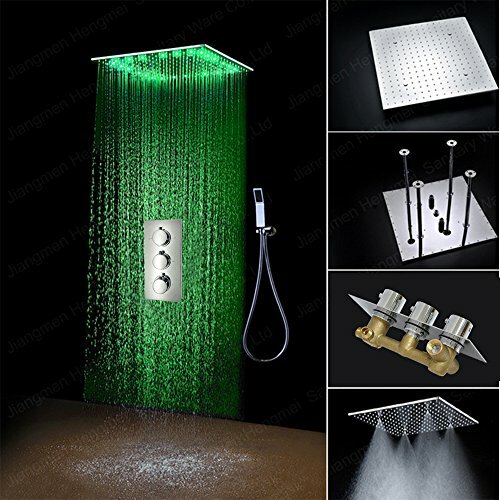 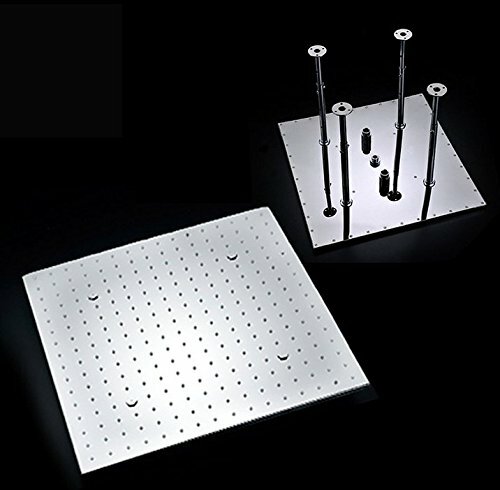 20 Inch LED Shower Head With Atomiz And Rainfall Two Water Functions. 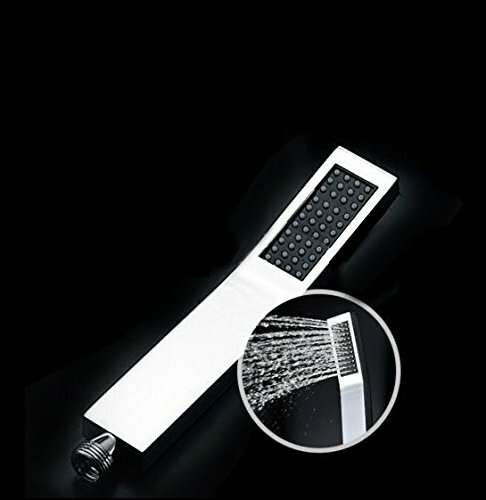 LED Color Changing with Water Temperature,no need battery. 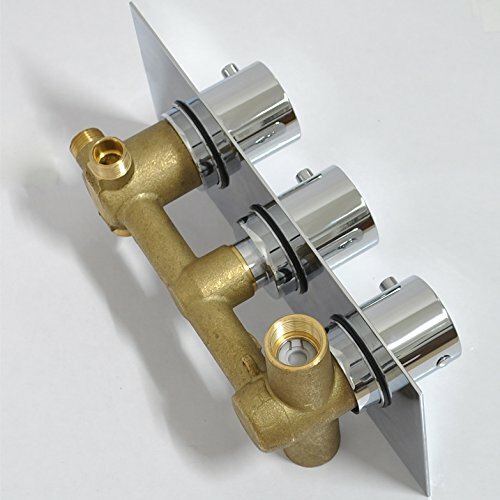 Solid Brass Thermostatic mixer valve with scald prevention feature. 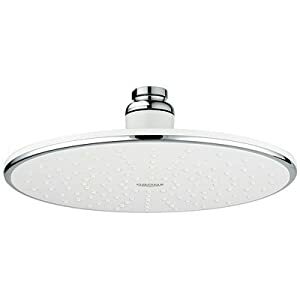 20 Inch LED Shower Head With Atomiz And Rainfall Two Water Purposes. 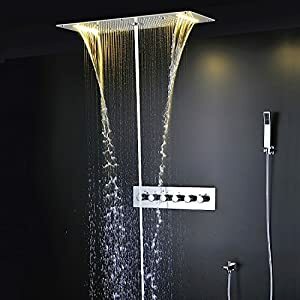 LED Colour Converting with Water Temperature,little need battery. 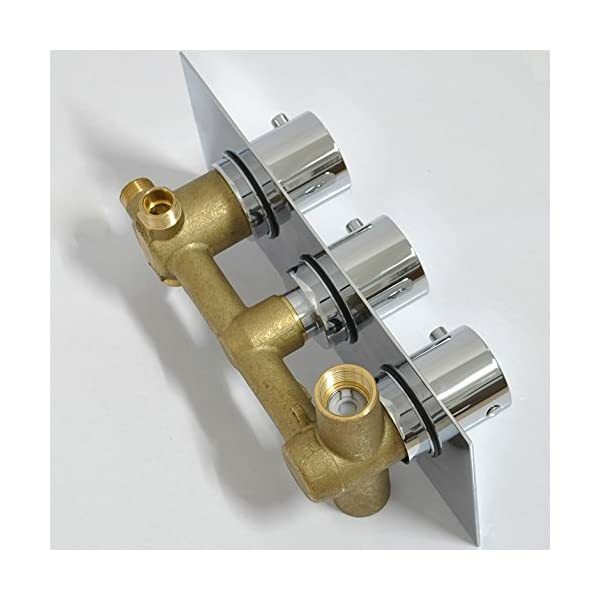 Forged Brass Thermostatic mixer valve with scald prevention feature. 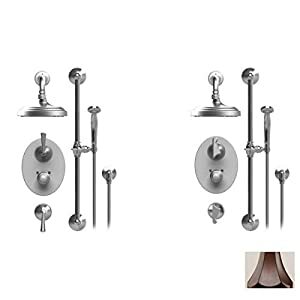 It may well delivery 7-10 days.